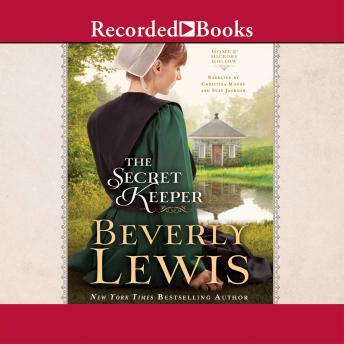 Readers Eagerly Await the Latest from Beverly Lewis, the #1 Name in Amish Fiction. With her love for all things old-fashioned, Jennifer Burns has often been told she's an ""old soul,"" but no one is prepared for the young woman's decision to set aside her modern life in favor of the Old Order Amish world. Yet Jenny does exactly that, adopting Plain dress and settling in with Samuel and Rebecca Lapp while she works as a mother's helper for the bishop's wife--a far cry from her former job as an x-ray technician. The people of Hickory Hollow are curious about the beautiful young seeker among them, one handsome Amishman in particular. But he is not the only man vying for Jenny's affections, and Jenny faces many challenges in the Proving time the brethren have set for her...challenges of the heart, as well as the spirit. Will Jenny's secrets keep her from the peace she longs for? Or will they lead the way home?